How is it that letters can mean so much? ESFJ – These are the four letters that best describe my personality and how I go about everyday life. E is for Extraversion; this letter means that one may gain energy from being around other people. An E is usually someone who is confident and is comfortable being in a large group of people while maintaining their energy. S is for Sensing; this letter tells us that one focuses on details and reality. A Sensing person will be focused on the present versus the future. F is for Feeling; this letter is when someone makes a decision based on her concerns for others. A Feeling person will be all about the other person and making sure they are being treated appropriately. J is for judging: this letter means that one will likely be very organized. A Judging person will have things planned out in advance and will be quite decisive. These are my four letters in reference to the Myers-Briggs Type Indicator which can be taken via classes, lecturers, text books, or online. A resource offered in the Career Center here at The College of Saint Rose is the “Do What You Are”. This assessment will ask you a series of questions where you respond by clicking the choice that best represents you. After taking this with “Do What You Are” and with my Student Development Theory class, it is clear I am an ESFJ. “Do What You Are” can allow you to realize your personality type, which permits recognition as to why you may do things in a certain manner. It helps you think about yourself in a different light. The DWYA results can also allow you to explore majors and career possibilities. Each letter says something specific about your personal preferences and who you are. My letters (ESFJ) tell me that I am ‘warm, sympathetic, and helpful’ therefore possible careers for me include: nurse, counselor, teacher etc. Then, of course I can choose a major that will allow me to pursue this type of career. Being as I am in grad school and had not taken this test before-hand, I seem to have chosen the right career to match my personality preferences. 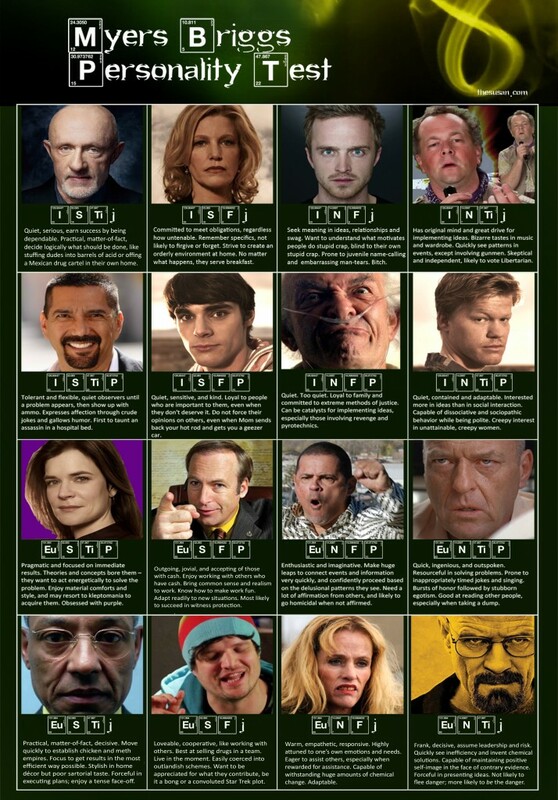 I would encourage taking this assessment to anyone at any level, though if you are someone looking to find a major/career (or just like to geek out and figure out which character in a particular series you may be most like) this is certainly the assessment for you. If you think this tool can help you in your Career Planning process, make an appointment with the Career Center to learn more! 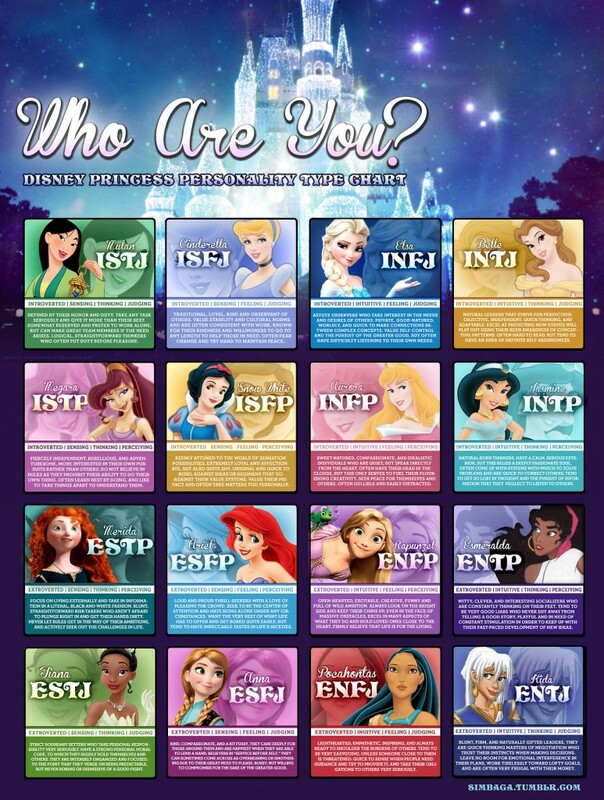 There are sixteen personality type combinations so I encourage you to take this assessment and tell me …who are you? ← Hello there, virtual world!